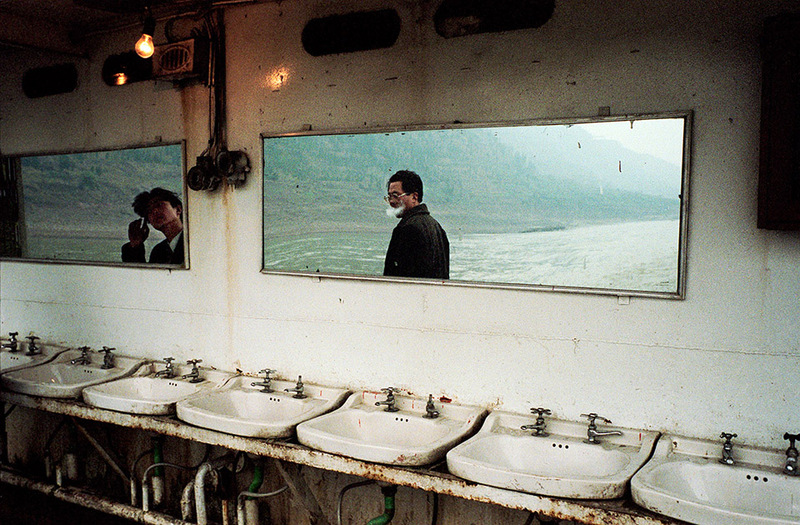 As a young photographer in search of his identity Ian Teh traveled to the hinterlands of China. It was 1999 and the country was celebrating its 50th anniversary as a Communist nation with much fanfare. Under the leadership of then-President Jiang Zemin, there was a renewed commitment to Deng Xiaoping’s program of economic reforms. Capitalistic growth would skyrocket in the coming decade. From long travels among industrial towns, Teh intuited that the country lay on the cusp of immense change. So he made a promise to himself — to keep returning to these spaces that were to become the source of China’s global power. 15 years later, the promise has been kept. 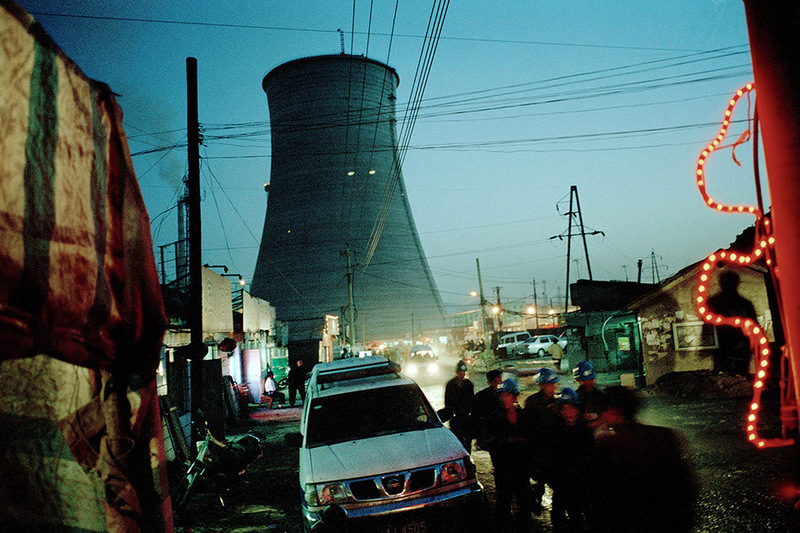 As China has sashayed onto the world stage with great aplomb, Teh has become part of a small group of photographers, writers, journalists and artists that have traveled and lived far beyond the lights of Shanghai and Beijing and have attempted to capture the daily lives of those fueling China’s “growth” story. He has published two monographs on China — Undercurrents (2008) and Traces (2011). His approach has changed dramatically between the two bodies of work. From a raw and visceral vision showing chance encounters and rambling journeys, he has moved to a more formal aesthetic using large static panoramas to capture landscapes that are primarily sites of environmental erosion and industrial invasion. His use of colour has remained unfailingly subtle — a palette of pastels that was far ahead of his time when he first began to work with it. Ian Teh has received several honours, including the Abigail Cohen Fellowship in Documentary Photography and the Emergency Fund from the Magnum Foundation. In 2013 he was elected by the Open Society Foundations to exhibit in New York at the Moving Walls Exhibition. Teh is a member of Agence, VU in Europe and is also represented by Panos Pictures in the UK and outside of the continent. The media usually portrays the lives of migrant domestic workers in Hong Kong as one of extremes—a black and white world of abusive employers and irresponsible ‘helpers’. Yet how accurate is this one-dimensional view in representing the daily experience of tens of thousands of women trying to cope with the challenges of providing a better life for their families? In the cramped living spaces of Hong Kong, two cultures joined by an employment relationship are forced together by the mandatory live-in requirement. How do both workers and employers walk the line between the intimacy of proximity and the distance of professionalism? 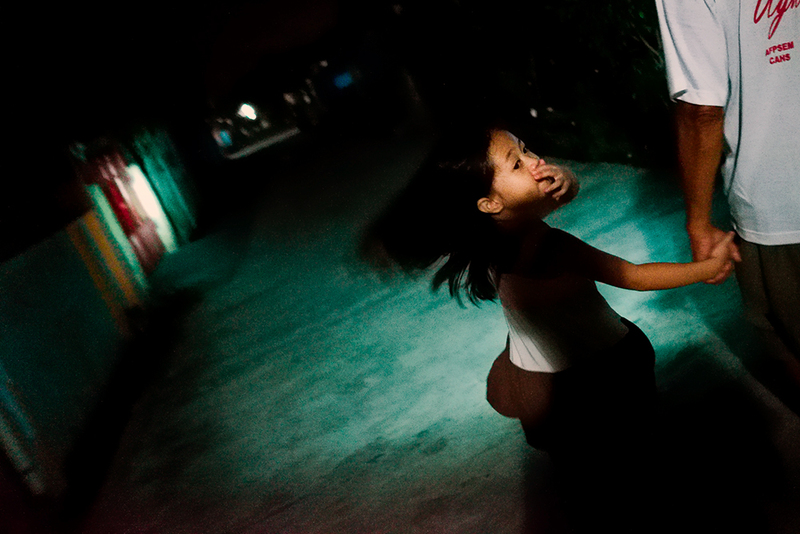 Back in South East Asia, families are left for years without daughters, wives, and mothers. How do they deal with the separation and sustain relationships over such distance and time? 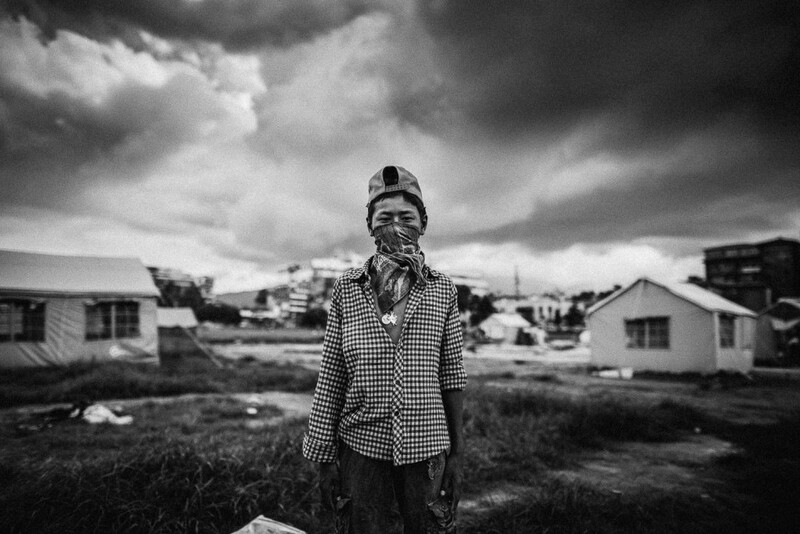 Independent journalist So Mei Chi and human rights photographer Robert Godden explored these issues and more in the book Strangers at Home to be published on 20 September 2015. An exhibition of the photos from the book will take place at Open Quote, Joint Publishing’s space at PMQ on Aberdeen Street, Hong Kong. The exhibition will open on 20 September and run for three weeks. 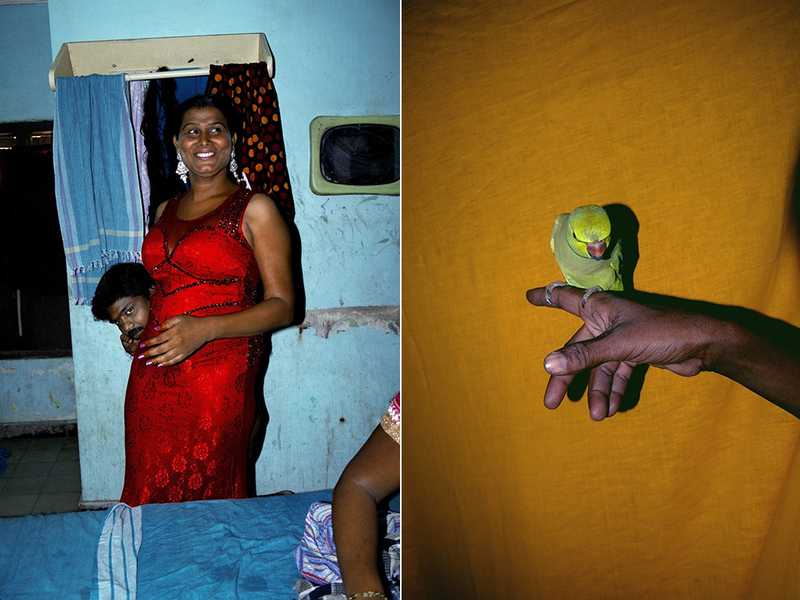 A short story and photo essay from Indian photographer Sohrab Hura. The sound of the cage crashing to the ground tore through the house. The crow had escaped. A light came on, and on the bed Madhu tottered from left to right trying to find her head. Her hands clasped at the smooth top of her torso, her fingers feeling for any trace of a stump of a head before falling still for a moment and then again repeating the motion, frantically. Even now she kept forgetting that she did not have a head. It had already been a year. An obsessive lover had stolen it while she had fallen asleep to the rumble of the waves outside. She should have seen it coming. The fortuneteller had warned her that it would hap – pen, and there had been other signs too. Every time he made love to her he bit her really hard. It wasn’t something unusual for a man to do, but with him it was different. He would try to tear the flesh off her breasts and when he didn’t manage, he would smile and say, “I just wanted a piece of you so that I wouldn’t miss you when I leave”, and then he would slip the money down beside her. Sohrab Hura is a young Indian photographer, from a small place called Chinsurah in West Bengal. Trained as an economist, he gradually turned to photography, shooting his immediate surroundings, family and close friends, simply “making photographs just for the love of making photographs”. Eventually, he made the leap to photography as his main occupation and became a Magnum Photos nominee in 2014. He is currently the coordinator of the Anjali House children’s photography workshop that takes place during the Angkor Photo Festival, Cambodia every year and his home base is New Delhi, India. 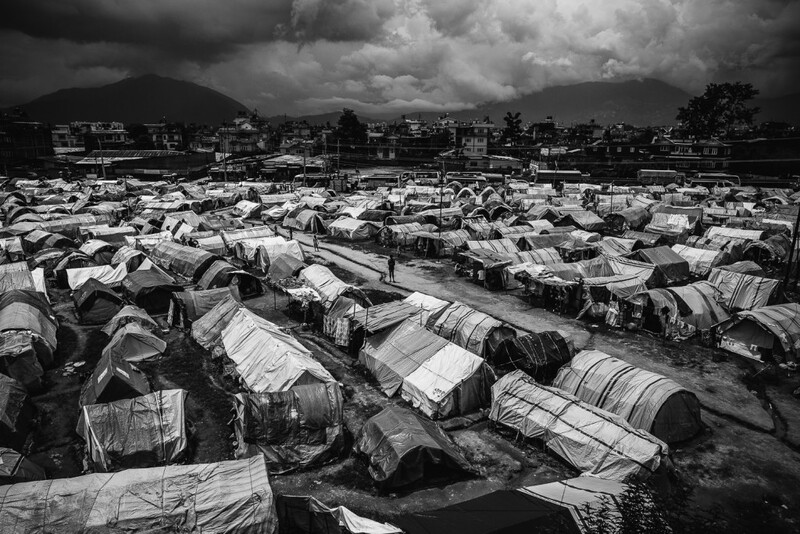 The political instability has plagued Nepal since the end of the civil war in 2006. Longstanding problems of discrimination and social exclusion affects large segments of the Nepali society. Continuing aftershocks and landslides make it clear that the earthquake in April was not a single disaster, posing serious challenges for the people of Nepal. Women, Dalits, Indigenous Peoples or people with disabilities, are the ones facing increased challenges when accessing urgently needed relief material and psychological support but are also facing human rights challenges. After the first quake, thousands came to take refuge in Kathmandu, people who lost family members, their assets. Their roots have been forced out the ground, they are living in dramatic situations since then. Scared, traumatised and grieving they for most only received a tent and some food and had to survive on their own. 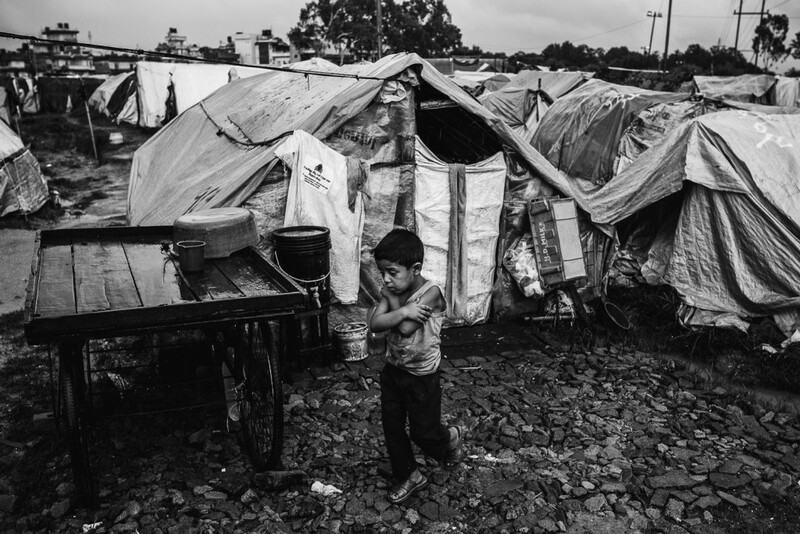 Old women surviving on their own, babies being born in the camps, rain infiltrating in tents, sickness, have made their basic needs a daily hassle. Losing The King. The day after.